Now available to order for INR 10 lakhs, deliveries to commence soon. 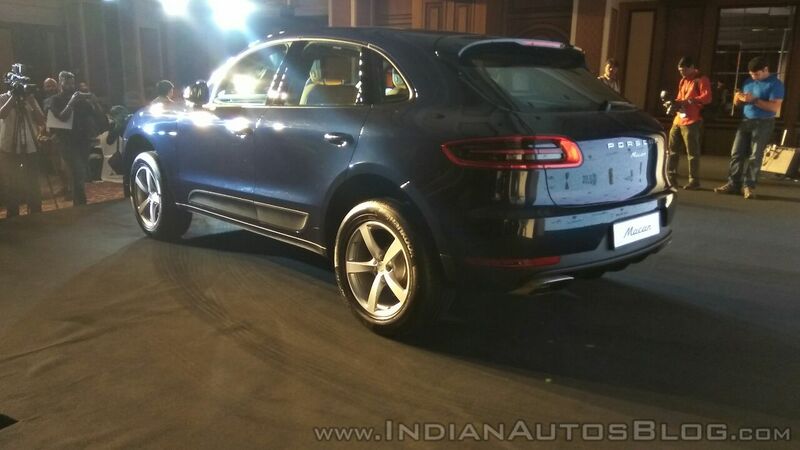 Porsche has launched the Porsche Macan R4 in India, lowering the compact SUV's entry price point to INR 76,84,000 (ex-showroom Maharashtra). 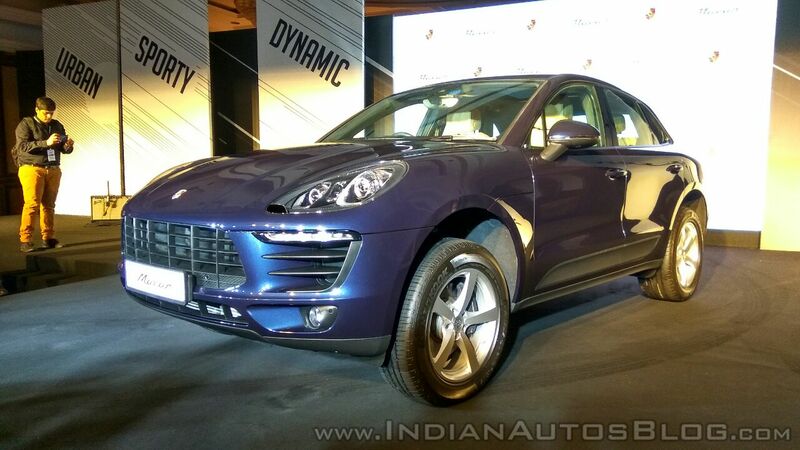 The new model is known as 'Porsche Macan R4'. The Porsche Macan R4 is powered by a 185 kW (252 hp) 2.0-litre turbocharged four-cylinder petrol engine. The Porsche Macan R4's 2.0-litre turbocharged four-cylinder petrol engine produces 185 kW (252 hp) at 5,000-6,800 rpm and 370 Nm of torque at 1,600-4,500 rpm. It's paired to the 7-speed PDK (Porsche Doppelkupplung) dual-clutch automatic transmission. Power is distributed via the Porsche Traction Management active all-wheel drive system. With this configuration, the Porsche Macan can reach 0-100 km/h in 6.7 seconds and hit a top speed of 229 km/h. Being a base model, Porsche doesn't have a lot to brag about. 18-inch alloy wheels, dual exhausts, 8-way electric adjustment for the driver's seat, Alcantara middle seat panels, a lane departure warning system and an electric tailgate are the key standard features the company has mentioned in its release. Bi-Xenon headlights with LED daytime running lights, panoramic sunroof, PCM infotainment system with Android Auto and Apple CarPlay smartphone integration compatibility are optional. A lot of features, including panoramic sunroof and Apple CarPlay and Android Auto smartphone integration compatibility, expected at this price point, are not standard in the Porsche Macan R4. The Porsche Macan R4 is now available to order in Mumbai for a price of INR 10 lakh, and will start reaching dealerships soon.